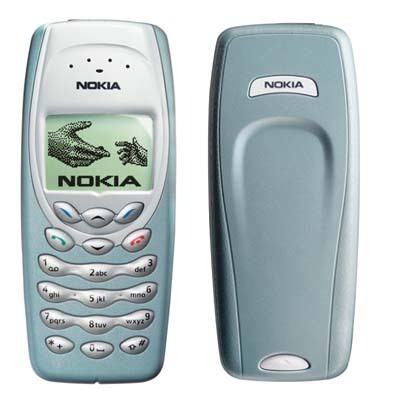 Happy 40th Birthday the mobile phone! 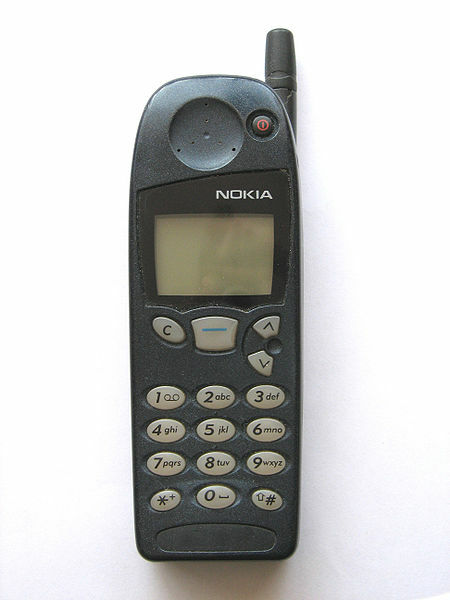 Today marks the 40th anniversary of the invention of the mobile phone. On this day (April 3) in 1973, the first ever call on a mobile phone was made in the Big Apple, New York. The phone used was a Motorola DynaTAC – which is 9inches tall, had 30 circuit boards, and boasted a talk-time of 35. If you owned one of these, then you’ll also know it took a massive 10 hours to charge! However, mobile phone technology has come a very long way since then. Nowadays our phones have a million and one uses. Most of us use our precious device to access the internet, update our Facebook status (and have a little snoop), tweet, check maps, to wake us up in the morning, to play games and use apps, to take photos, watch videos, listen to our favourite tunes – and of course to send a text and make a call. With widespread improvements and changes over the past 4 years, let alone the past 4 decades, it’s hard to know what to expect over the next 40…but we’re very excited about the future! 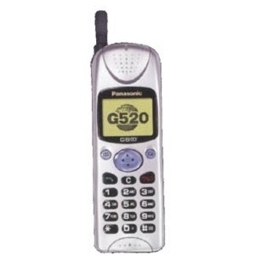 Happy Birthday to the mobile phone! Do you remember your first phone? At just €19.99 a pair – Puma Roadies are a bargain!